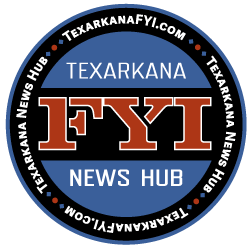 With flu-like symptoms and highly contagious, Doctors in Texarkana are seeing an increase in the RSV Virus among children. RSV is not new, but there is a rise in the number of children being treated for the virus this year. Respiratory Syncytial Virus causes infections in the lungs and respiratory tract. In the United States, nearly two-thirds of infants are infected by age 1, and nearly all will be infected by age 3. One fourth of children with RSV will have bronchiolitis, or pneumonia. Most of these are under 6 months of age. 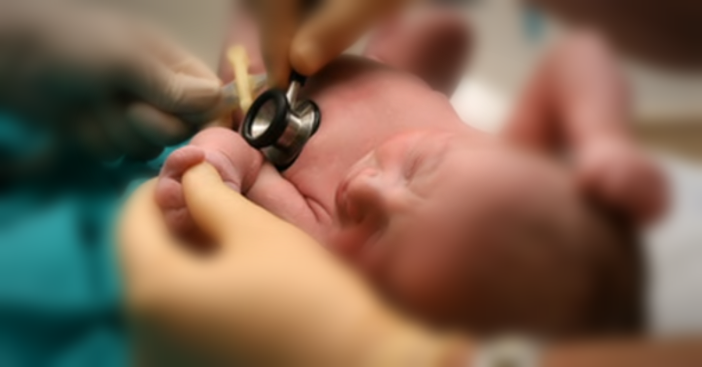 Premature infants are the most severely infected. It is most commonly seen during the winter months. Immunity following an RSV infection does not last a lifetime so people can be infected multiple times. In adults and older children, RSV usually causes mild cold-like signs and symptoms. These include congestion or runny-nose, stiff and achy muscles among other symptoms. If showing any of these signs, especially with fever, see your healthcare provider and avoid contact with others. 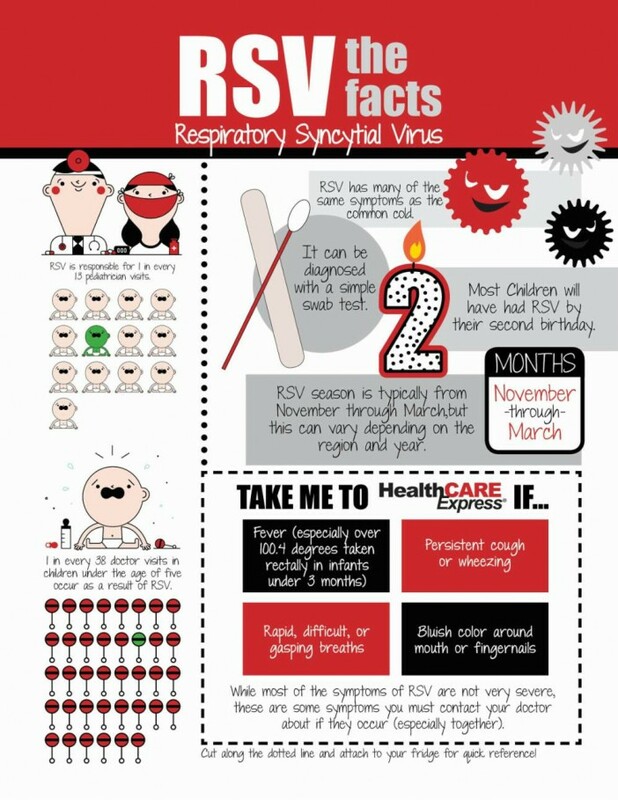 RSV is transmitted by direct contact with the virus. The infection can come from nasal or oral secretions. The virus will be in the air after someone coughs or sneezes. The virus can also remain active for 30 minutes on your hands and for several hours on hard surfaces such as countertops and doorknobs. As always, wash your hands. Wash them with soap and water for a good 60 seconds.